The Noblesville Millers made history on Saturday, becoming one of the first eight Sectional Champions in IHSAA Unified Flag Football history. 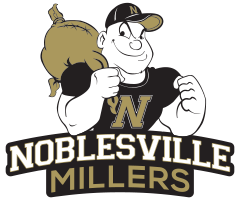 The Millers won three games in Saturday’s IHSAA Sectional at Beaver Materials Field in Noblesville; defeating Blackford 59-8, Marion 66-28, and Mississinewa 46-20. Student-athletes who compete on Noblesville’s Unified Flag Football team are: Jacob Borneman, Blake Buckner, Bryson Chapman, Cade Heller, Maxwel Kane, Cameron Leming, Miguel Mojica, Kenneth Morataya, Christopher Scheib, Emily Trombley, and Zachary Unger. The Millers are coached by Noblesville High School Resource Officer Matt Johnston. 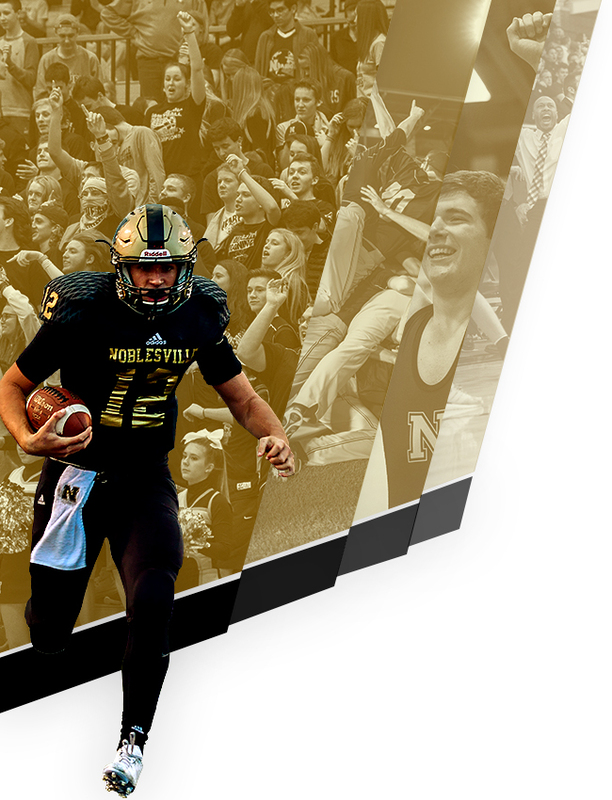 Noblesville will host the Regional Championship against the Carroll Chargers on Saturday at Beaver Materials Field; the game will begin at 1:00 p.m. The winner will advance to the Final Four of the State Finals held on October 13th at the Indianapolis Colts Training Complex on West 56th Street. 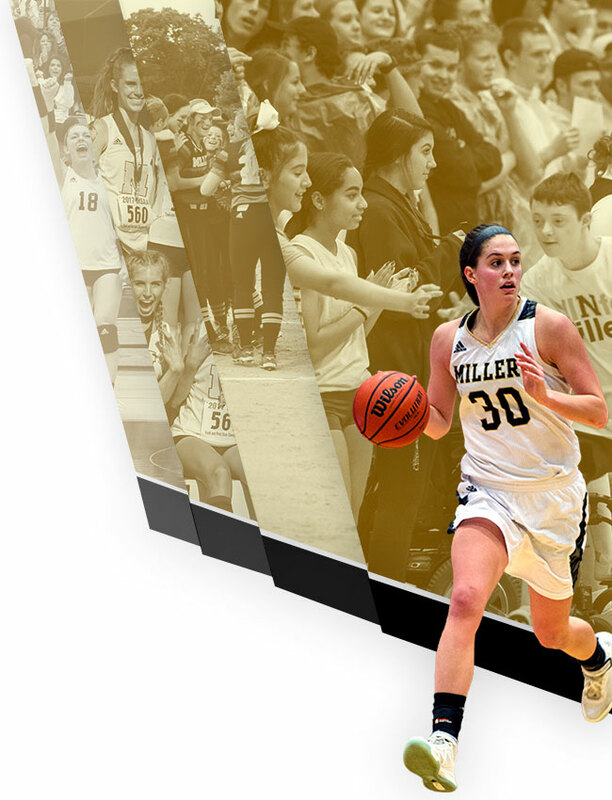 Noblesville High School has a distinguished résumé in the young history of IHSAA Unified Sports. The Millers are among thirteen charter members of Unified Track & Field, where the Millers have won three sectional championships from the inaugural season in 2014 through 2016. They finished third in the 2014 State Finals, fourth in 2013, second in 2016, and third in 2017. Game #1: Noblesville 59, Blackford 8. Game #2: Noblesville 66, Marion 28. Game #3: Mississinewa 29, Fishers 26. Sectional Championship: Noblesville 46, Mississinewa 20.